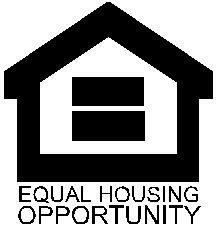 There are many opportunities for quality home rental in Slavic Village. Rental options range from the cool new live/work artist spaces, skyline views and senior focused apartments. The Hyacinth Lofts Live/work space an environment that fuses both art and life! Through a partnership with Cleveland Housing Network, Slavic Village Development rents more than 300 single family homes throughout the Broadway Slavic Village neighborhood.